If you are experiencing some crashing issues with our applications, we would very much appreciate it if you send us the crash logs for the application. By sending us these crash logs, it will greatly help us diagnose and fix up these issues as soon as possible. 2. 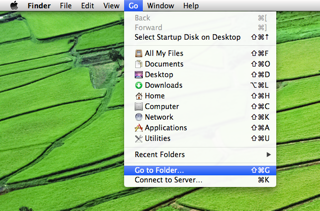 Type the folder location into the field.